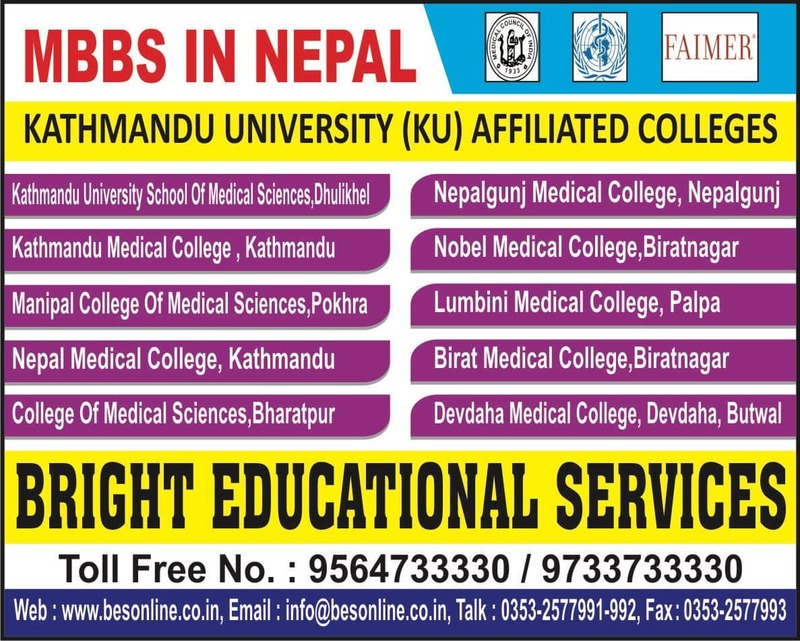 MCOMS is a fascinating medical educational institution situated in Pokhra region of Nepal. Its scenic environment coupled with amazing weather conditions of the place make the students feel great during their study course. 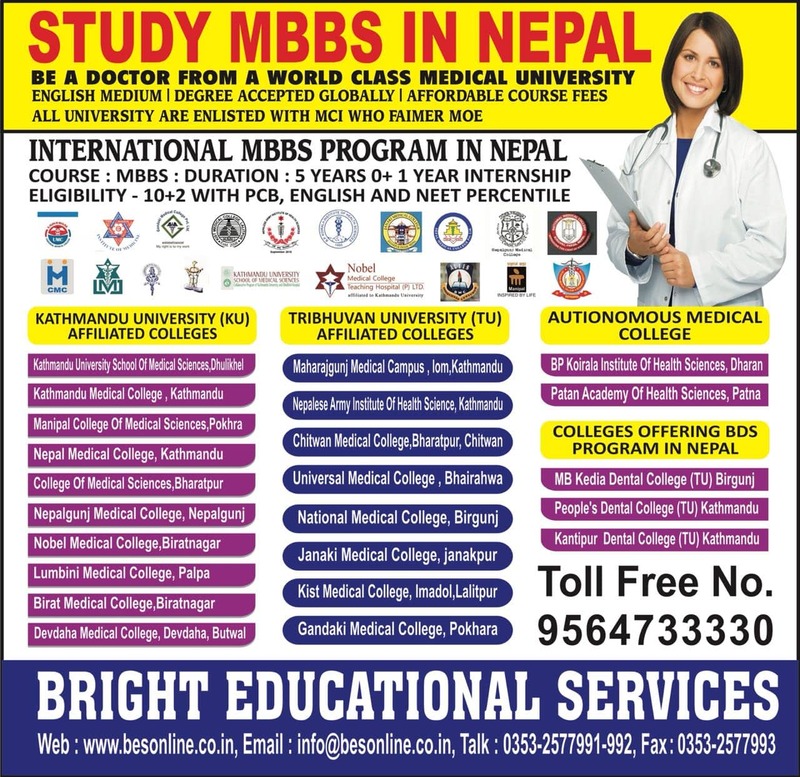 This was started in the year 1994 and inaugurated in 1998 to offer high class medical education in Nepal. The Manipal Group took permission from the government of Nepal to build this teaching hospital. Pokhra is a great place to have a college as its surroundings are heavenly with great Annapurna Range of Himalayas, lakes and parks. MCOMS have high quality state of art infrastructure to facilitate learning. They conduct continuous evaluation to see the development of the students. Most students passing from here have a bright future ahead. They can quality in PLAB of UK, USMLE of USA, ERPM of Sri Lanka and AMC of Australia. The curriculum is based on government directives and is similar to Medical Councils of the world. Manipal College of Medical Sciences has been approved by Nepal Medical Council and affiliated to Kathmandu University. 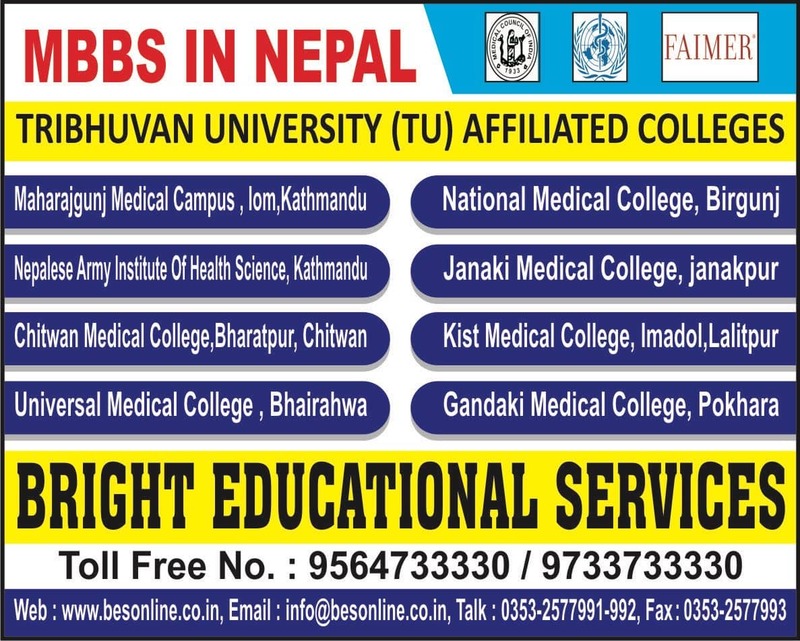 The post graduation Nursing courses and allied health courses are approved by Nepal Nursing Council and Nepal Health Professional Council. 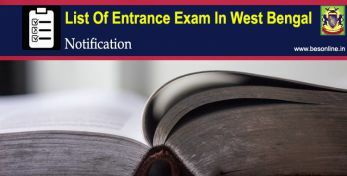 The students passing from Manipal College of Medical Sciences has successfully passed entrance examinations for post graduation around the world. This hospital absorbs many candidates and has created employment possibility in Nepal. 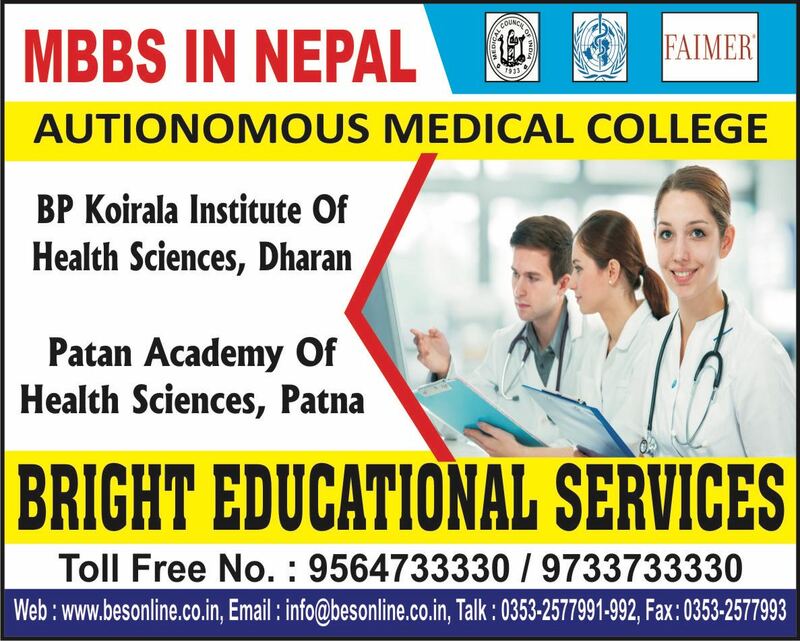 Various hospitals and nursing homes in and around the country recruit the fresh doctors and nurses from this college. • Sporting recreation for the students. Both indoor and outdoor games are encouraged for proper fitness and healthy atmosphere. • Canteen serves vegetarian and non vegetarian food. • Library is well stocked with books, journals and periodicals. • Separate and furnished hostels for boys and girls. • Teaching learning procedures are acceptable. • Faculty is of high quality and experience. • Cultural programs are celebrated together to bring diversity in cultures of several students. • Lecture halls are huge and fitted with latest audio visual equipments. • Laboratories are well equipped with required articles for practical learning. 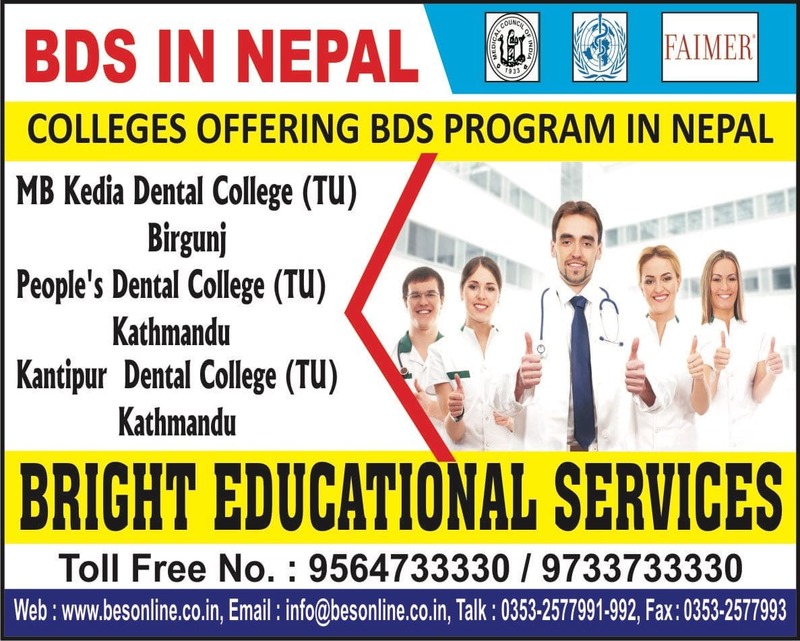 • Scholarship programs are available and free seats for needy but talented Nepalese students.